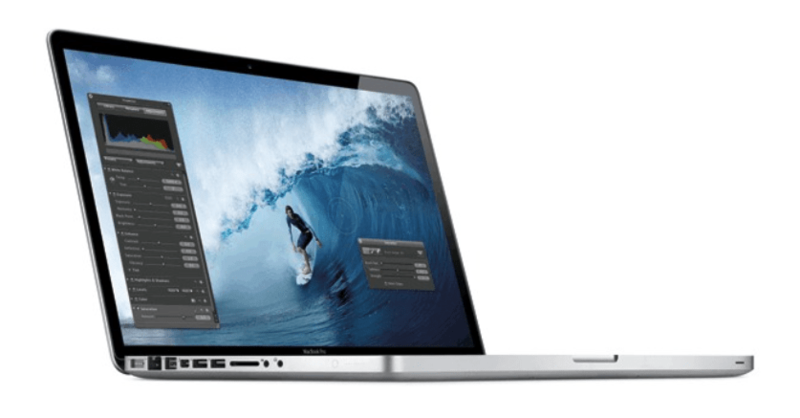 According to reports from Digitimes on Wednesday, the 13 inch MacBook Pro without the retina display may be discontinued just like the 15 inch variant. The model, which hasn’t been updated since 2012, which is the cheapest of the range, so it won’t be surprising if Apple remove it from their product line up. Since the last updates to the MacBook line up, the MacBook Air got faster and with extra battery life and the focus was turned on the MacBook Pro with Retina Display. If Apple were to remove the device, we would hope along with every Mac fan that the price for the retina models came down, but that remains to be seen. As well as this, the MacBook line up for this year may get the new Intel ‘Broadwell’ chips this summer.